Shantou special economic zone opened its doors in 1981, with 5 districts meant for business purposes and administrated by the state council. Manufacturing, agriculture, construction, research and development plus many other sectors offer the necessary environment for foreign investors who want to establish their operations in this special economic zone. Our company formation specialists in China are at the disposal of entrepreneurs looking for company formation and for opening a WFOE in China, the suitable business entity with complete ownership for investors. • Foreign banks can easily set up branches in Shantou and can run the activities under the rules of wholly foreign-owned enterprises. • The one-stop services offered in this special economic zone helps the local and foreign entrepreneurs rapidly establish their companies and operations. • Textile and garment, electronic information, food and medicine, plastics and chemicals, audio-visual materials, printing, and packaging are among the business sectors in Shantou. • The environment-friendly conditions of Shantou make many investors decide on varied activities without harming nature. 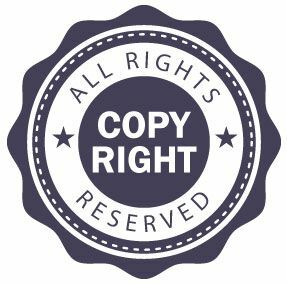 Also, the property rights are protected by several laws in Shantou, as established and imposed by the Chinese government. 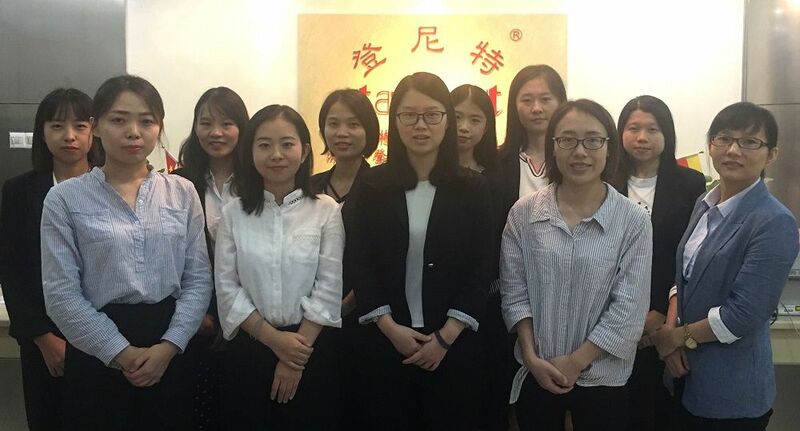 If you are interested in opening a company Shantou as a foreign investor, we invite you to talk to our team of company formation agents in China. How can I set up a WFOE in Shantou? A bank account needs to be opened for drafting the minimum share capital and for future financial operations. A customs registration certificate is needed for import and export activities in China’s special economic zones, including Shantou. The State Administration of Industry and Commerce in China issues the business licenses and permits for your activities in Shantou. The registration for VAT and other taxes is mandatory before establishing the activities in Shantou. As for the advantages of a WFOE in Shantou, we mention that the shareholders enjoy complete ownership in the company, their business is protected from trademark infringements, and the profit repatriation is made in a fast manner without having to consider harsh formalities and specific approvals in this sense. Let our team of consultants tell you more about how you can open a WFOE in Shantou and about the conditions in this matter. Why open a company in Shantou special economic zone? Besides the fast registration of a company in Shantou, there are many other reasons why overseas investors think of Shantou special economic zone, like great business conditions, a huge logistic park, excellent transportation network, and solid cooperation relations with countries worldwide in terms of business, especially import and export activities. Also, this special economic zone plans to develop sectors like IT, tourism, insurance and exploring as much as possible the investment conditions and implement other incentives too. At the moment, a corporate income tax of 15% is imposed for companies with establishments in Shantou, an important economic zone in China. Just like the other special economic zones, Shantou also offers lower business costs and preferential policies. Moreover, the scope of business in Shantou may comprise fundraising and handling trust investment business or join with investors in handling businesses in other special zones in China. The easy incorporation of a company in Shantou is extremely important for overseas entrepreneurs who would like to implement their activities as soon as possible, without dealing with complex formalities. We kindly invite you to get in touch with our team of company formation agents in China and find out more about how you can set up a company in Shantou and about the special conditions for incorporation in this important economic zone in China.